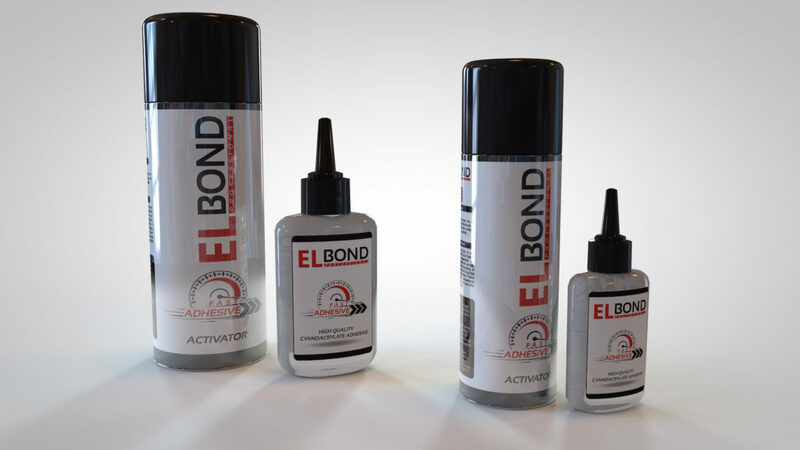 Elbond Fast Adhesive is very high viscosity surface insensitive cyanoacrylate adhesive, bonds variety of materials in seconds with excellent precision. It has a very strong, durable and perfect bonding. It is recommended to use with activator spray for fast curing, activator spray shortens curing time. Professionals and home users can bond almost everything. 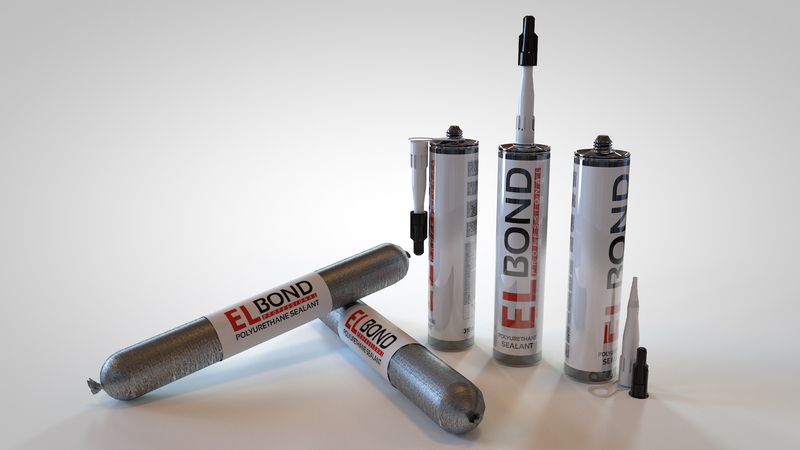 One component, low-modulus polyurethane sealant that cures on exposure to atmospheric humidity. It possesses excellent adhesion to all typical construction materials such as cement based materials, brick, ceramic, glass, wood, galvanized and painted sheet iron and various plastics. Construction – Expansion joints between many different construction materials. Movement and connection joints in floors. Indoor and outdoor applications for pedestrian and traffic areas. Joints between prefabricated construction materials. Sealing and bonding of ventilation ducts, gutters and spouts etc. For expansion joints between pre-cast concrete panels. Meets the requirements of ISO 11600 F 25 LM. One-component, moisture-curing and self-expanding aerosol polyurethane foam. It is designed for easy dispensing through the straw adapter or applicator gun included with each can. It does not contain any propellant gases that are harmful to the ozone layer. Excellent adhesion & filling capacity and high thermal & acoustical insulation value. Excellent mounting capacity and stability, adheres to almost all building materials with the exception of surfaces such as polyethylene, teflon, silicone and surfaces contaminated with oils and greases. Mold release agents and similar materials. Mould-proof, water-proof, over paintable. Cured foam dries rigid and can be trimmed, shaped and sanded. One component aerosol polyurethane adhesive foam curing swiftly with moisture. Providing very fast and powerful adhesion for various construction materials, especially highly recommended for heat insulation systems. Powerful adhesion of polystyrene heat panels (XPS and EPS). Instant adhesion and wall plugging within two hours. More economical. Ready to use in aerosol can. Up to 14 m2 heat insulation panel adhesion for each can. Minimum expansion during drying period. After dried, no further expansion and shrinkage. A lighter material compared to plaster, alternative material, used in heat insulation systems. No more extra burden or weight to building. High yield up to 55 liters, depending on the humidity and temperature. Fire Class: E (According to EN 13501-1. It refers to B2 for DIN 4102). Usable at low temperature like 0 °C . It does not contain any propellant gases which are harmful to the ozone layer. 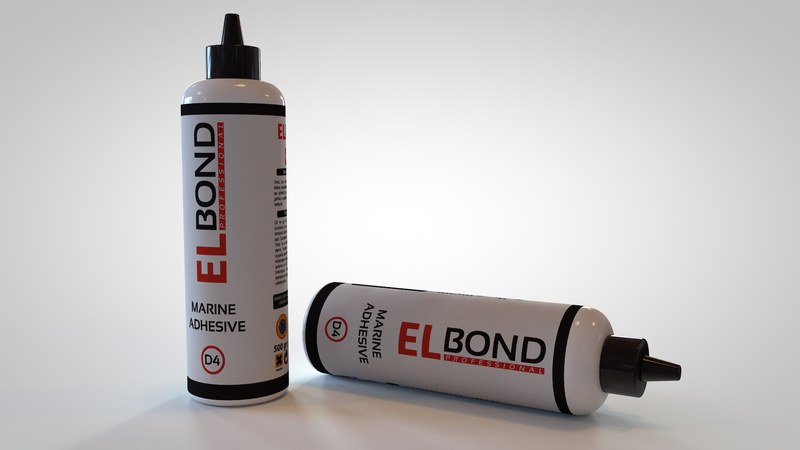 Acid-curing, one-component silicone sealant for a range of general sealing and glazing applications. It’s suitable for use on common non-porous building materials. Stays permanently elastic after curing. Acetoxy curing system. Very good adhesion on common building materials and non-porous surfaces. Resistance to aging, cracking and discoloring. Resistant to many chemicals, cleaning agents and detergents. Can be applied in any season. Typical acetic smell during curing. 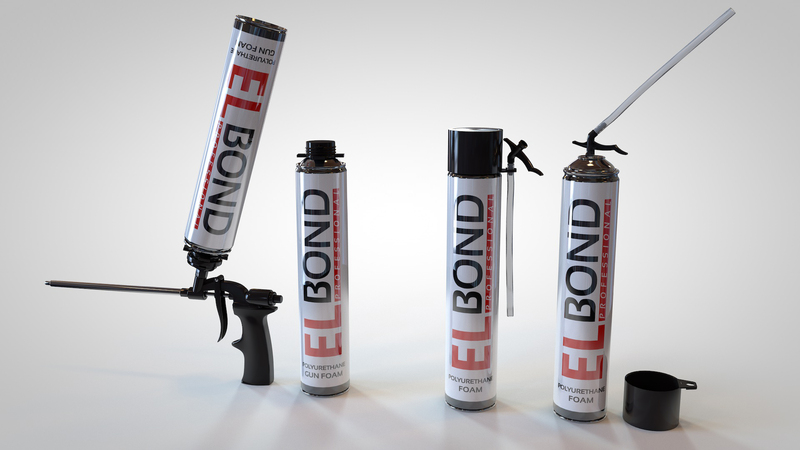 One-component universal acrylic sealant suitable for filling cracks and joints both indoors and outdoors. It’s a cost-effective plastic-elastic sealant ideal for particularly static joints. Over paintable. Can be used on all porous surfaces such as brick, concrete, wood etc. Very easy to apply and clean. Water-proof after curing. Resistant to weathering such as rain, snow and sunlight. Does not contain any solvents. No odour. One component polyurethane based adhesive with excellent adhesion on wood, metal, concrete and stone substrates. Bonds almost each type of wood to each other, to metals, to some plastics, to stone, bricks and concrete. Bonds and repairs wooden construction materials. Furniture production and mending. Resistant to water, moisture and weather conditions. Meets D4 criteria (according to DIN EN 204 standard). Gap filling property with limited expansion. Suitable for indoor and outdoor application. 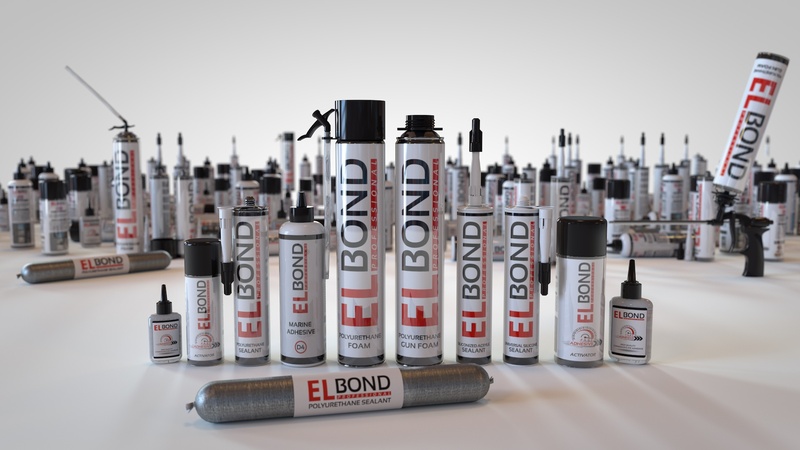 Elbond Professional is a register brand of one of the biggest manufacturer who produce high quality Cyanoacrylate Adhesive with Activator (Fast Adhesive), Polyurethane Sealant, Polyurethane Foam, Silicone Sealant, Acrylic Sealant and Wood Adhesive (Marine Adhesive) for professionals and home users in Istanbul – Turkey. All Elbond products are being manufactured with high quality raw materials in the facilities certified with the ISO Quality Management System and being preferred by thousands in building and construction activities. 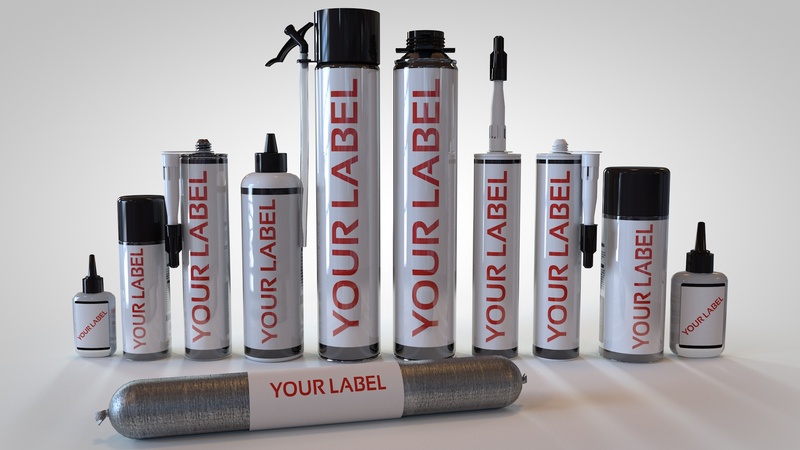 Beside our own brand we produce for well-known brands (private label) as well and these brands are being distributed in more than 30 countries. GrossMerk Kimya San. ve Tic. Ltd. Şti. © 2017 - Elbond Professional - All rights reserved.